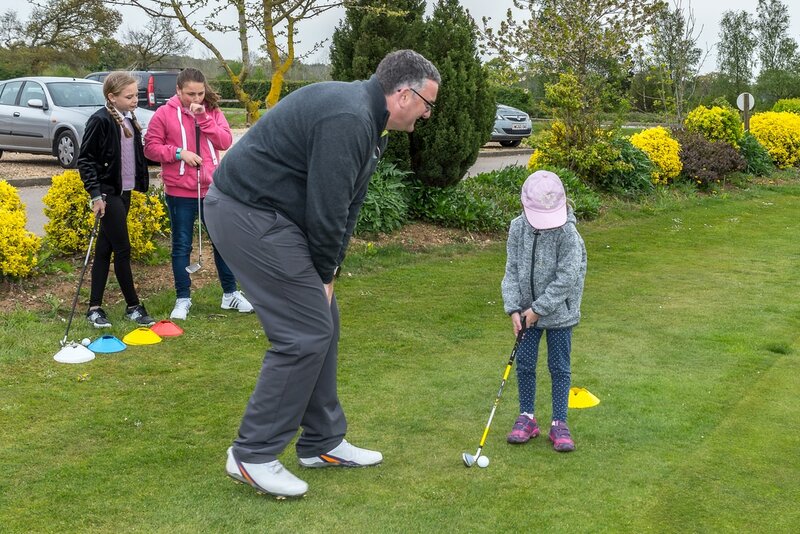 At Silverstone Golf Club we ensure that your child is given the best coaching and have a pathway to reach their potential and goals whatever they may be, in a truly safe environment. 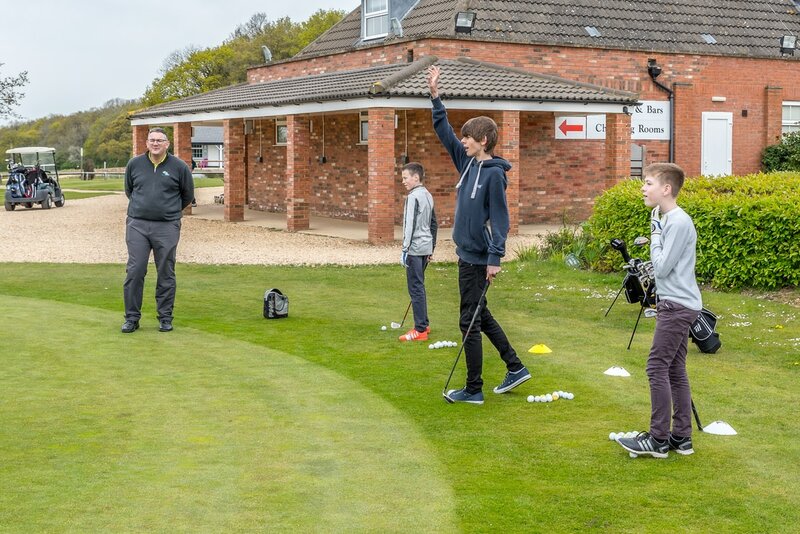 We have links in the local area with primary schools coaching tri-golf and create the pathway from there to join and learn along that journey into the golf club environment and hopefully further into County golf or even the International scene. We have the expertise to develop your child skills that will last them a lifetime, making lifelong friends along the way. 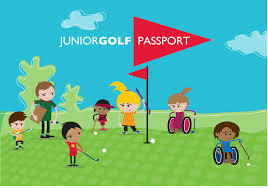 Our junior coaching sessions are on Sunday afternoons with Junior competition's also on Sundays. 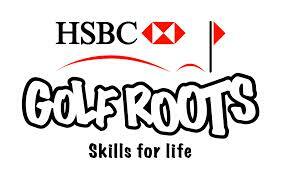 We run 3 hole and 9 hole competitions for the younger members and 18 hole competitions for the older ones. For more details please email us here. 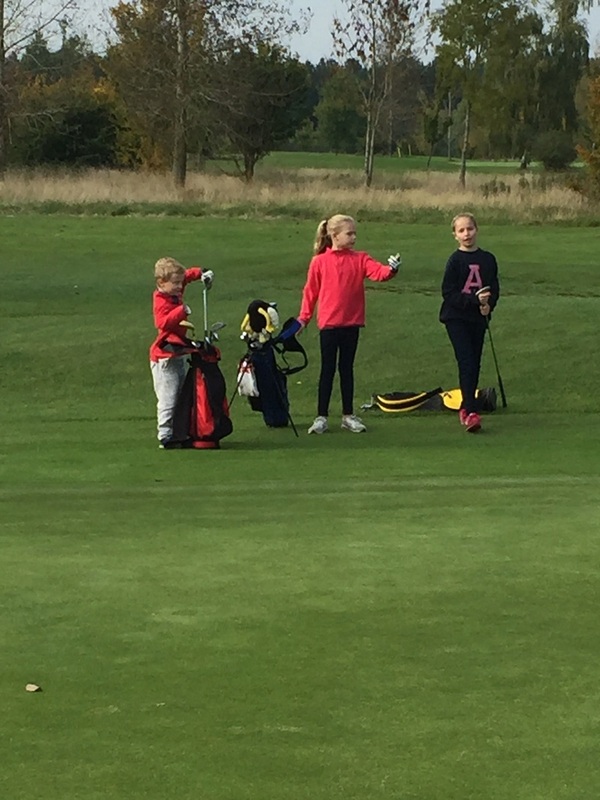 FREE membership is an option when joining with a full adult paying for membership otherwise very competitive prices for full year unlimited golf for your child is available. Please see Join us for more details. Twice England Club team finalists, Won the Northamptonshire County junior club team twice, Won the Shires League. ​England International schoolgirl, 3 x County Junior Champions, 4 x Girls county players, 9 x Boys county players, 4 x PGA Professionals, 1 x Mini tour player.